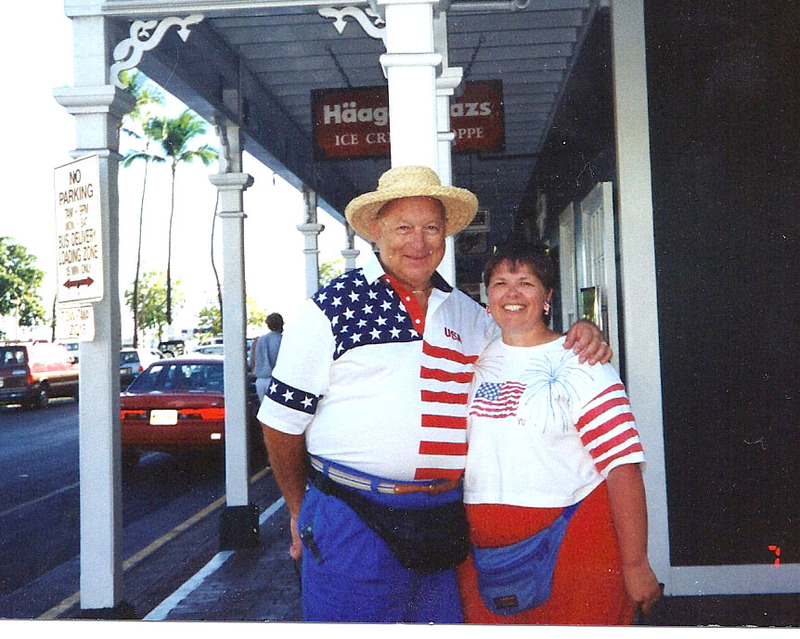 For quite awhile now I have carried on a kind of pen pal relationship (internet style) with Sandy of Sandy Creates. 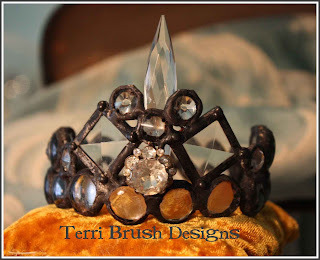 I found her one day while browsing Esty and had her do a couple blog banners for me and then became a fan of her art. She lives in Canada and is a Mother of 3 but seems to find time and energy to put into her art. 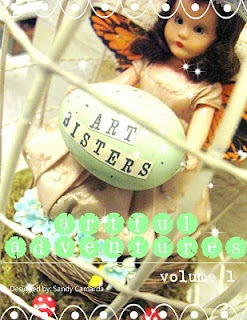 Well Sandy just completed a Magazine filled with great ideas on organzing an Art Retreat. She organizes an Art Retreat every year with her gal pals. The magazine not only gives some great info on how to organize and run an Art Retreats but it has Art, recipes and inspiration. We all need a little support from our friends from time to time. It encourages us and inspires our art. Last week I had fun leading a Fabric Collage Class in El Cajon at the fab store The Corner Store. 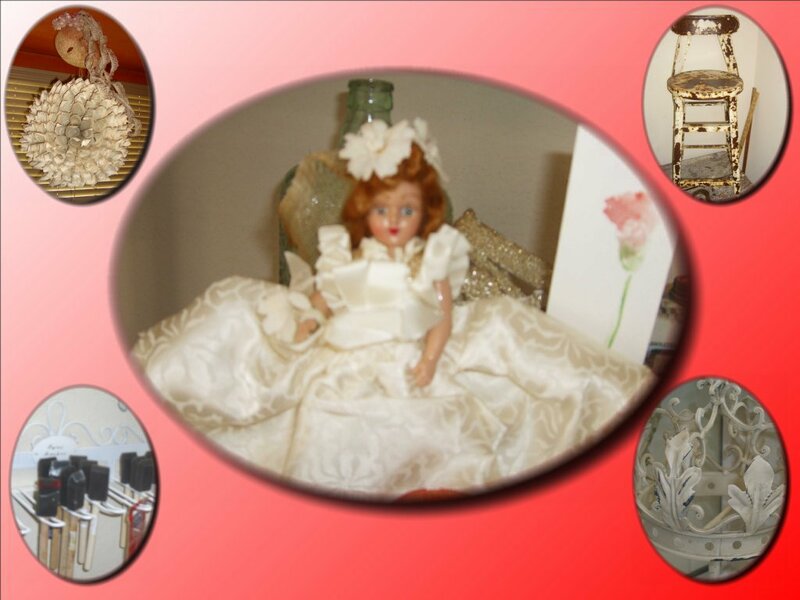 A great store to find some vintage furniture and great unique gift items. The ladies took some pieces of cloth and bits and pieces of gems and jewelry and made some wonderful collages. They turned out so lovely. I think a fun time was had by all. Jane of Art Takes A Village is celebraing the beauty of giving and receiving by doing a giveaway of one of her fabulous blinged coin purse necklaces. All you have to do is leave a comment. She'll be teaching 3 classes in Solano Beach. Check out this crown that you can make in one of her classes, WOW! I am oh so lucky to have loving and creative friends that are there for me when I need it the most. My daughter-in-law suggested I ask my friends to help me collage pictures of my husband for his Celebration of Life because she knows how creative they are. I thought what a wonderful idea because everyone has been offering their help and support and sometimes it isn't so easy to ask or know what is best. 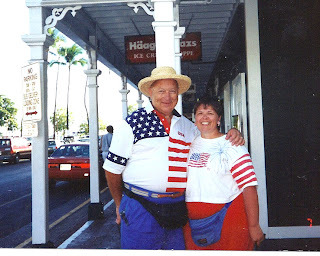 Today friends came that could and oh so pumped me up and inspired me to work through my emotions as I dig through my pictures of a lovely life with my husband Frank. I am so glad for those memories. I realize Love hasn't left but has manifested itself in all my friends and family support and compassion. A friend suggested doing the collages on 12 x 12 scrapbook paper so that after I can put them into a scrapbook and have them to share for years to come. They look AWESOME and I want to do more on my own. Thank you dear friends for helping and those that couldn't I know "life happens" and I will depend on you for more support as time goes on and hopefully I can repay that support by doing the same for others. When Love Leaves, What do you do? Friends you may have noticed I have not been blogging lately. It's because my husband, Frank had been declining and lots to do. Unfortunately, on Monday, September 6, 2010 he passed away in the early morning hours in his sleep. I am blessed to have friends and family to help me through this time and wish each day that this is but a dream. We all know death is a certainity and I must be glad that I had 25 wonderful years with my husband and remember the love and good times we had and continue on. With fog so dense you couldn't see the moon, I new it could only be you. Just so that the light of you can keep us warm and protected at night. For you will always be there holding my hand. And know that a man of great stature and power protects me. I know it is but your arms wrapped around me. I am Never Alone, And You Are Never Forgotten. I was lucky enough to attend a class Sunday lead by the artist, Lisa Loria. 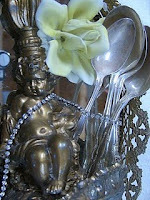 Her "Bling Babies" are so cute and even useful as a jewelry holder. She has been selling these cuties for awhile now but decided to show us some of "secrets" to making these vintage babes. 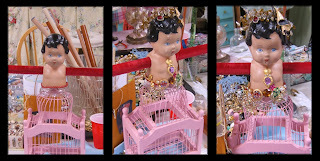 The night before, I had my bag of doll parts, hack saw, glue gun and bird cage ready to go. Lisa had the class in Rita's workshop in Rainbow, California. This, in itself, was a win-win situation because I have been wanting to check out Rita's workshop where she makes her lovely creations. Greeted by Rita and Dean's 3 (I think there were only 3) doggies I walked into Rita's little workshop where the magic happens :} Lisa had her baubles, bling and lamp pieces and some of her Bling Babies ready for us to use and be inspired by. We didn't have use our hack saws because Rita had a band saw and she got good at sawing little dollies in half. Lisa helped us build our very own "bling babies" and gave us some great information and hints and techniques that helped us build our girlies into little works of art. Here's some of the bling babies in different phases of their creation. 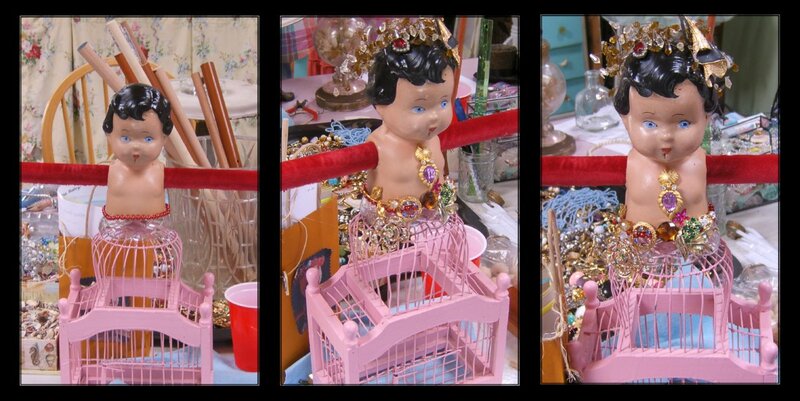 Here's a little collage of my bling baby Rita did for me. If you get a chance to take this class from Lisa, do it! 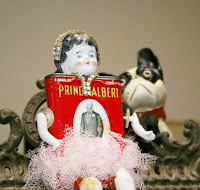 I know I am the queen of procrastination and have to confess it here on my blog. My sister took her daughter and friend to New York to see Wicked and spent a fun week of sightseeing. After her return, she asked me if I would do a scrapbook for my niece and my niece's friend. I said sure, give me the pictures and I'll do it. It took her about 6 months to FINALLY get the pictures to me........that was about January, 2009!! Ahhhhh yes, I've had these pictures in my hand for over a year and half....eeeeeekkkkk.....I started, stopped, changed my mind, started, stopped, got sick, went shopping, painted a room, watched TV, played with my friends.......started, labored over how terrible I was....you get the picture.......PROCRASTINATION@!@!! Well I am here to tell you TODAY I delivered the FINISHED scrapbooks to my sister, apologized over and over. She ooo'd and aww'd and complimented me and appreciated my work......luckily, she's my sister and she knows me and she had just moved on with her life while I agonized over getting those *@*#! scrapbooks done. I'm really not sure why it was so hard for me......I wanted to make more of an altered scrapbook but in the end, because of all the photos felt it was better to be nearer to a "regular" scrapbook.....so I think that held me back as I kept questioning if it was too boring. Here's a few pics.............For Better or Worse.......they are DONE. YAYYYYYYYYYYYY!!! Can't Put KC Willis in a Box or can You? If you read my blog or have talked to me recently, you know that I took a class with KC Willis here in San Diego at the Urban Barn and she will be coming back in February for more FANTASTIC classes. KC also offers her classes on DVD (next best thing to her being here :) and she has put them in a box with her signed art but I guess the demand has been so great and she is so busy with her road trip classes that she will be discontinuing them soon. She is doing a giveaway of "KC in a Box" on her blog here. Also, check out her LIVE workshops, which are so great. You can see where she'll be by checking out her workshops here. 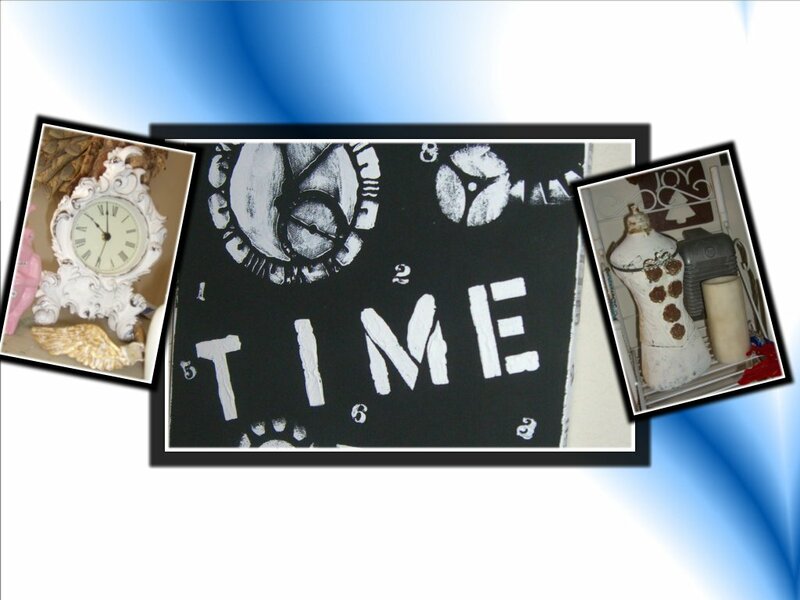 KC also has her on-line worshop "Collage Camp" check it out here. Head on over to her blog and enter yourself into her giveaway and check out her classes, workshops and Collage Camp. I invited the ladies over to try out some of the techniques I learned in my KC Willis class, collaging with fabric. We used just glue and no sewing and I think they turned out beautifully. What do you think? Lucinda choose a bird picture and wanted to go "organic". I Love that Word! She wanted the feel of nature in her collage and I think she pulled it off...love it! Kat choose to do a collage around a picture of her Grandmother dressed in one of her stage costumes. She looks so dramatic in her picture. Kat had the brooch and necklace she was wearing in the picture to add more sentiment to her collage. Love it! This is my collage....I haven't quite finished it but you get the idea...Marie, Marie, Marie. Well back to collaging, more later. Already a week has passed and it's WHiTE WeDnEsday again. You have to be quick to be listed on Faded Charm's blog though and even though I didn't get to put a link there I decided to go ahead and post my "whites". First, I want thank Rita at Mammabellarte for giving me the secret of how she has been doing collage pics on her blog. I am trying out a couple collages here, it's fun. For this White Wednesday post I went around my house and snapped pics of my "white" objects to share. 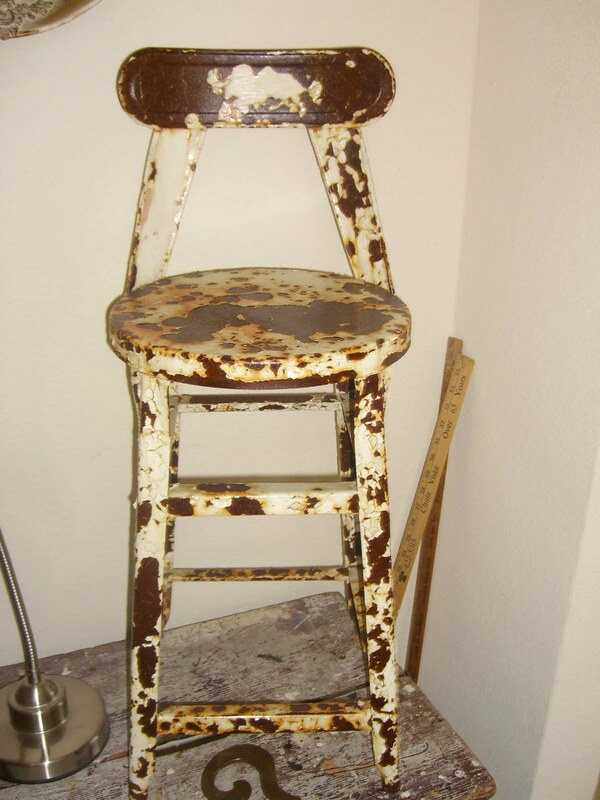 Here's my "chippy, rusted white" meal stool. I love the look and feel of it. Here's my dictionary paper sphere....these are fun to create and I think, have a great look about them. have a great "White Wednesday"